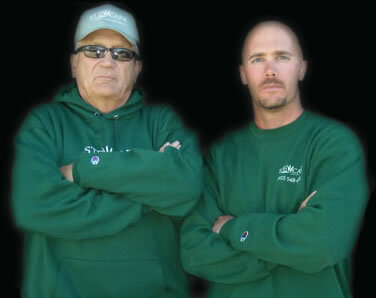 We are a family owned and operated business, founded in 1978. We specialize in lawncare and snow removal services in the Delaware County area. Seeking a better solution for your lawn care and snow removal needs? Connect with the professionals at Stewcare to learn more about our commercial lawn care programs. In the year 1977, Mike Stewart (along with a former business partner) began a janitorial service in the northern Columbus, Ohio area. Little did he know that this would lay the groundwork for what would later become Stewcare.